It’s been an exiting few weeks for MTS synesthetes! Erika Hayasaki’s brilliant article on Mirror-Touch Synesthesia (MTS) was published in Pacific Standard Magazine. The physician profiled in that story, Dr. Joel Salinas, had his experiences with MTS recounted in People Magazine. 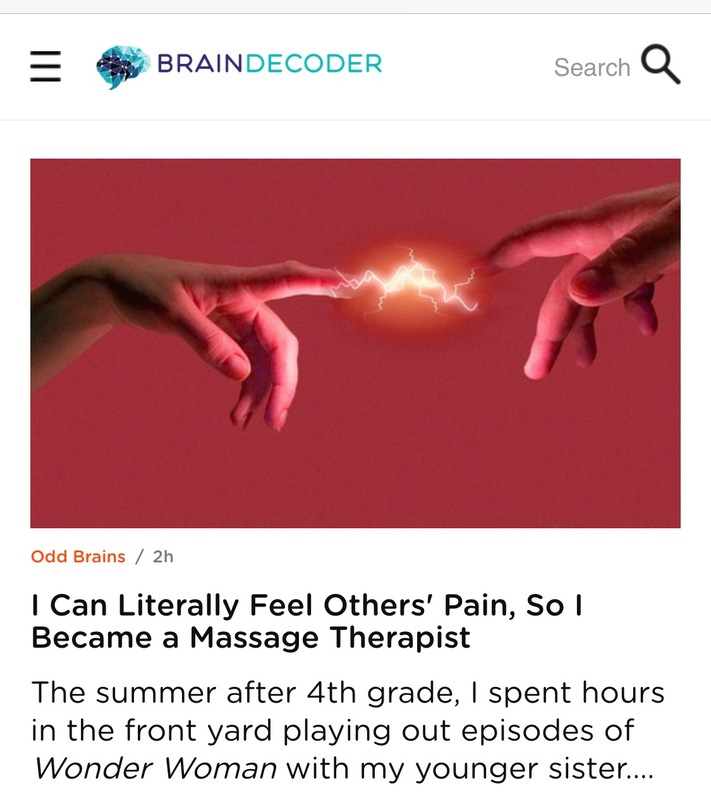 And, my personal essay on MTS as a massage therapy super-power was published this morning on neuroscience website braindecoder.com. I’m delighted to see Mirror-Touch Synesthesia getting some recognition by the media. It’s a curious condition that may teach us much about the human brain and its capacity for empathy. 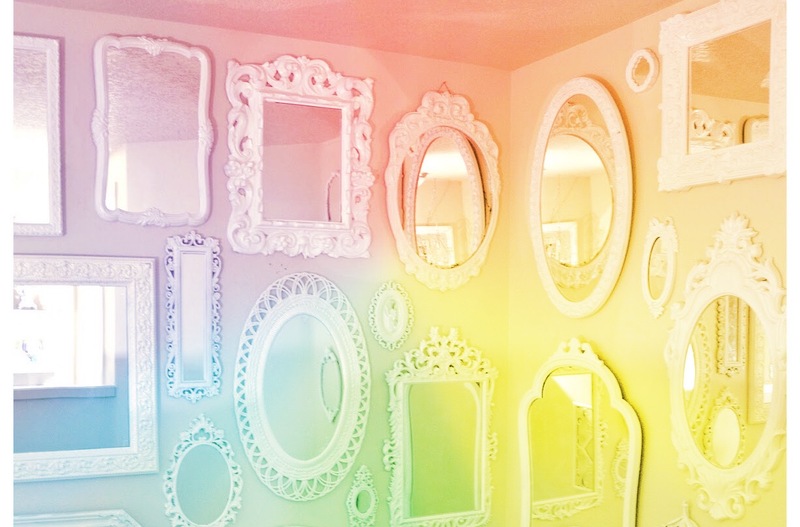 If you’d like to be part of the Mirror-Touch Synesthesia community that’s hosted on Facebook, you can find it here.